written by T. Ryle Dwyer. 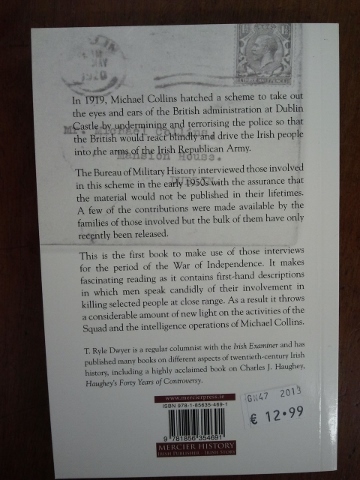 In 1919, Michael Collins conceived of a scheme to knock out the eyes and ears of the British Administration at Dublin Castle by undermining and terrorising the police so that the British would react blindly and drive the Irish people into the arms of the Irish Republican Army. The Bureau of Military History interviewed those involved in this scheme in the early 1950s with the assurance that the material would not be published in their lifetimes. A few of the contributions were made available by the families of those involved, but the bulk of them have only recently been released. 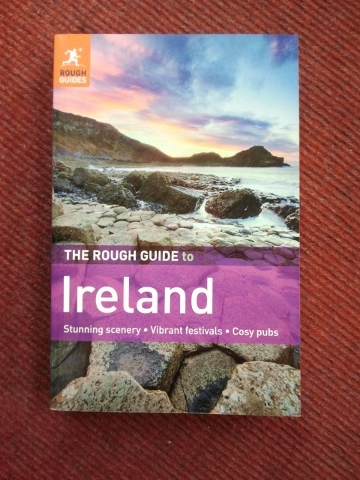 This is the first book to make use of those interviews. 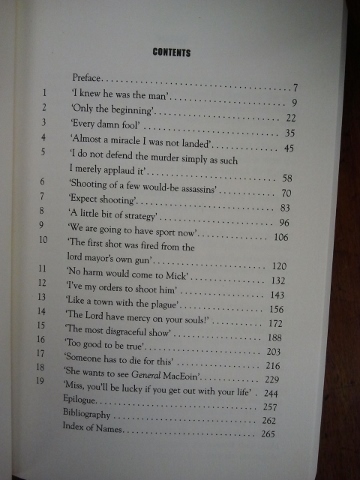 It makes fascinating, almost unique reading, because they contain first-hand descriptions in which men speaking candidly of their involvement in killing selected people at close range. 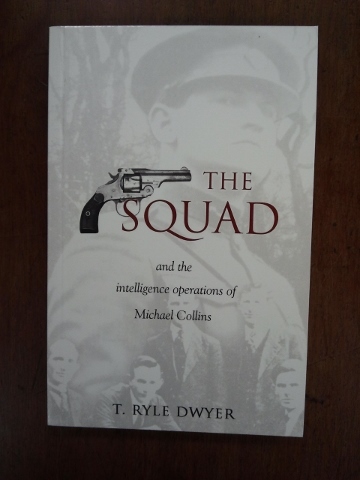 As a result it throws a considerable amount of new light on the activities of the Squad and the intelligence operations of Michael Collins. 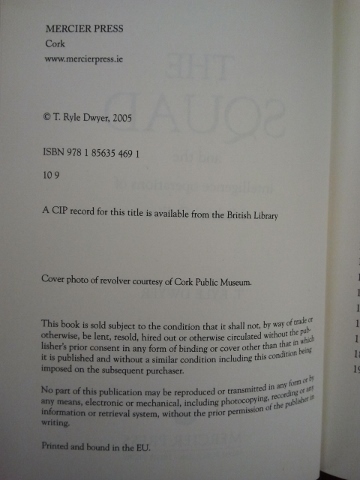 Above from Mercier Publishers publications.